Topic: DITTO mini is on sale! 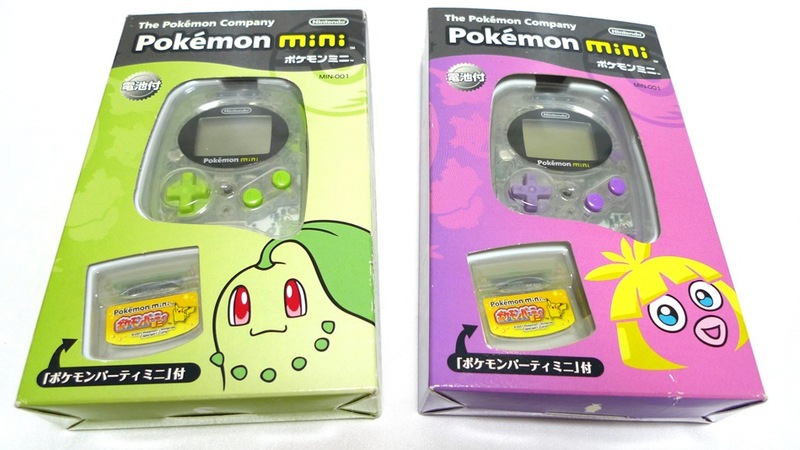 Topic: Possible to port games to the pokemon mini? Re: Possible to port games to the pokemon mini? There are hardware similarities in the way the PRC handles graphics so a C source might be helpful for porting a game... Also for such limited resolution any difference might be crucial. Do you have something particular in mind or are just curious?